Early last April, Spotify released its biggest update yet to its apps on iPhone, Mac, and the Web, most notably featuring an elegant dark theme. 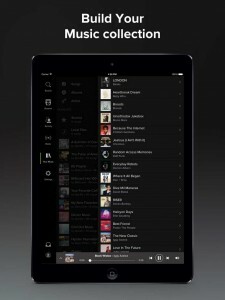 Now, the company behind the world’s most popular (and my favorite) music streaming service has finally painted its iPad app black as well. 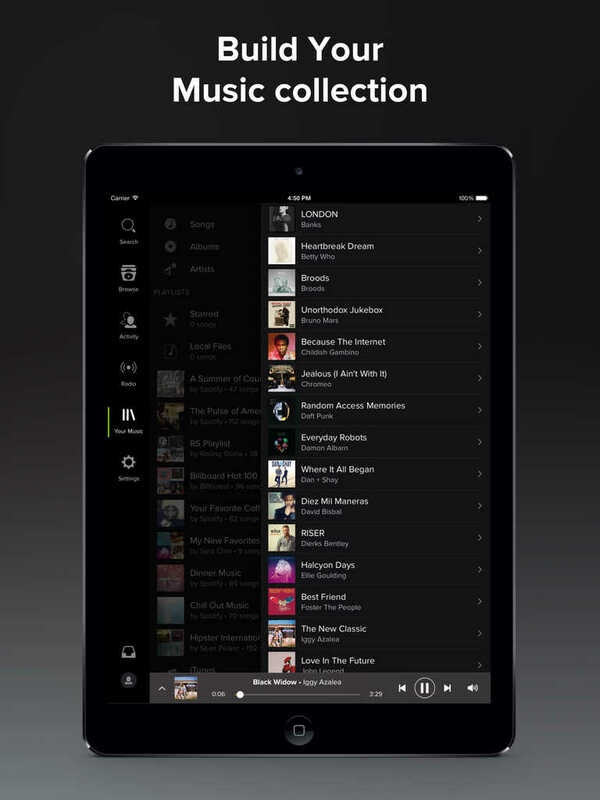 In addition, Spotify is bringing another long-awaited feature to its iPad app in the form of Your Music, which also made its debut early last April. Your Music is a section containing all of your Spotify music collection, including the playlists, albums, songs, and artists you’ve saved across all supported platforms and devices. 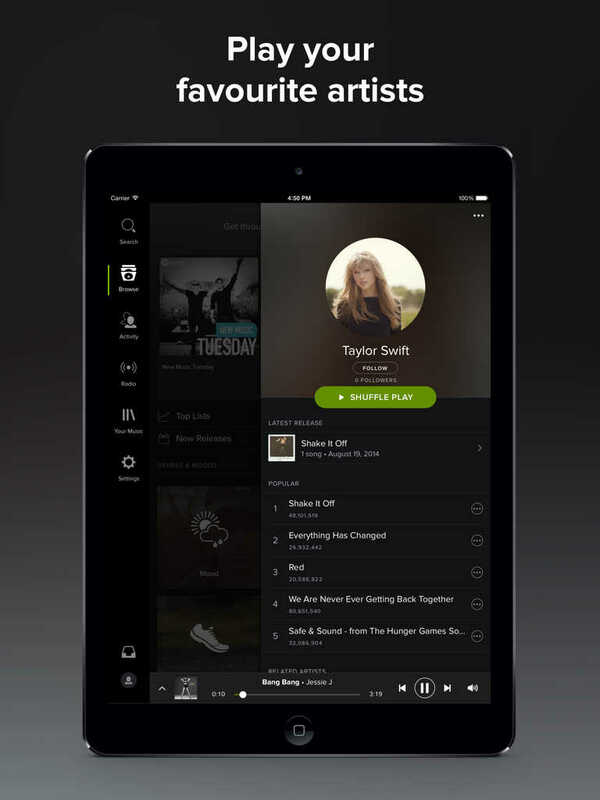 Spotify is available on the App Store for free. It’s compatible with iPhone, iPod touch, and iPad running iOS 7.0 or later. 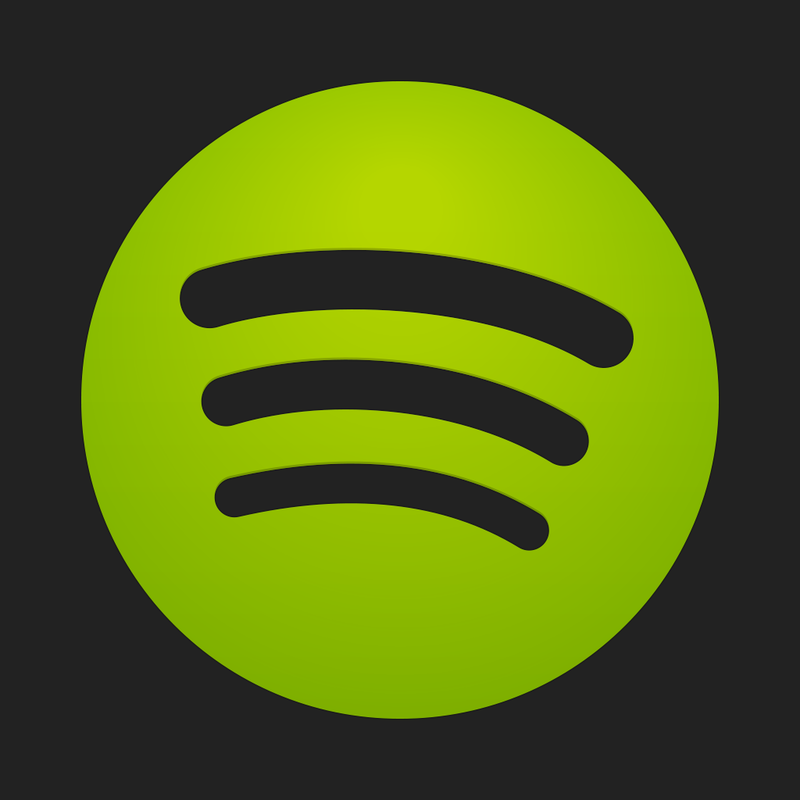 Spotify was updated earlier this month with support for Apple’s CarPlay on iPhone. It’s yet to be updated with native resolution support for iPhone 6 and iPhone 6 Plus, though. 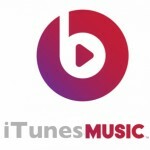 See also: Apple’s Beats Music streaming service lags behind Spotify and Pandora, Op-Ed: How Apple could lift iTunes music sales in 1 simple step, and Apple and Spotify are both making moves to lower the price of streaming music subscriptions.